This was my first PC build ever. Really happy with the results and haven't had problems so far. Great price to performance ratio, i can get high clock speeds with out going over 70 at max load. when paired with a good cooler this thing is a beast. Great cooler, defiantly worth the extra money for the aesthetics. looks great in any build. stays quiet and keeps everything cool, is barley noticeable with headphones on at max load. good mother board, LED's look great and does everything i need it to do. great ram does what ram does. LED's look amazing and can make your build look sick. amazing SSD, super fast downloads. PC boots up windows within 7 seconds. good storage, pretty fast, no problems with it so far. first of all this card looks great and preforms great. my only problem is that the LED's dont have great colors, cant get it to light up white never looks like i want it too. Other than that this card is great can run any AAA titles out right now at the highest settings. the glass side on this case looks great. supper high build quality and an amazing case for the price. powers everything just how i need it, fits well in my S340 elite case. It is also very quiet. beautiful fan, stays quiet and works great. Really nice build! I personally would have gone with a cheaper Corsair water cooler and an i7-7700K, but good job all the same. The x62 is so pretty though, in my opinion it is worth the extra 30$ for the aethestics. We kind of have similar builds (although yours is better than mine, aesthetics-wise by a mile)! 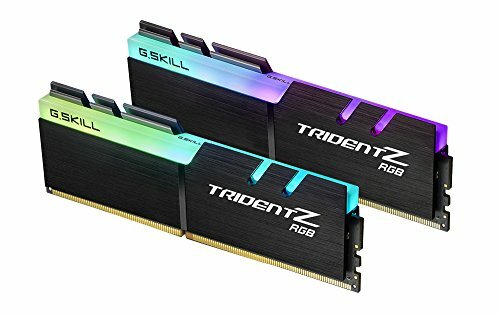 What made you do an Intel build instead of a AMD ryzen? i agree with musketballhugo. i was going to go with a ryzen, but i did alot of research and intel just seemed like the better option for me. I'm not sure when you bought these items but I would've gone with the new Intel 8th gen CPUs and 370 motherboards. 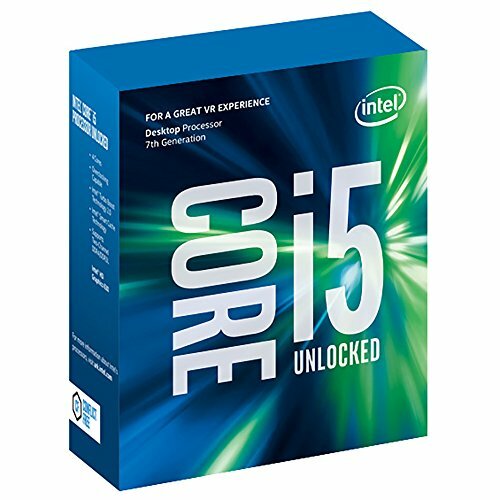 The i5 8600k is now better than i7 7700k and is only 50 dollers more than the i5 7600k, motherboards about the same as 270. Its still a nice build, just dunno how long till you have to upgrade. IF YOUR LOOKING TO UPGRADE TO 8th GEN MAKE SURE YOU GET 370 OR NO COMPATIBILITY! !